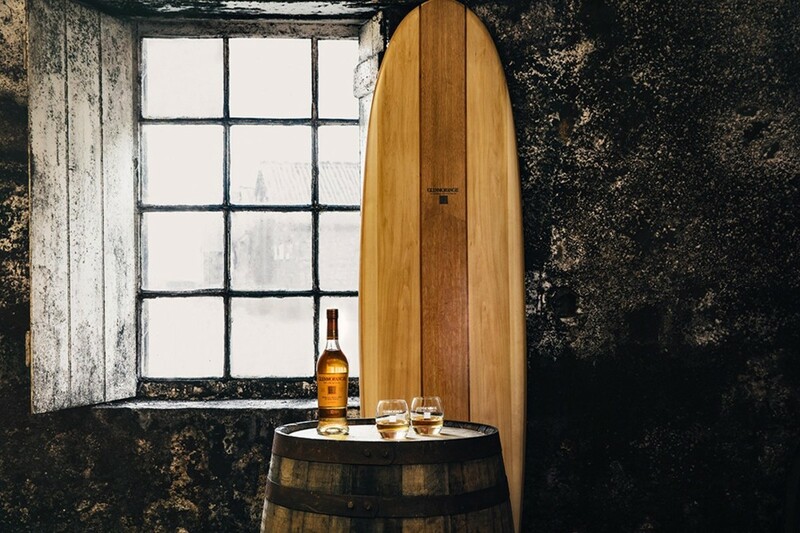 Glenmorangie has teamed up with Grain Surfboards to create a surfboard that&apos;s constructed from repurposed casks. 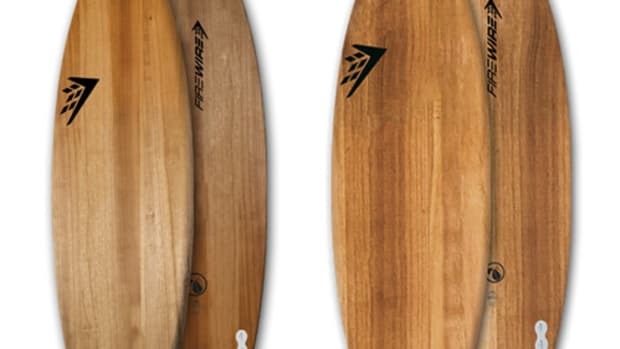 Part of their Beyond the Cask project, twelve oak barrel staves are needed to build each one and the surfboards feature book-matched center planks, a tailblock, and custom made fins. 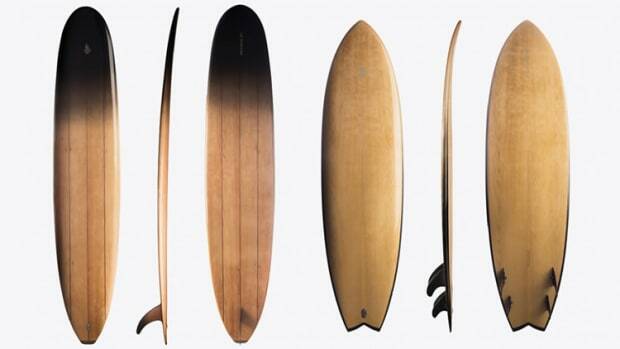 Grain used its background in boatbuilding to create a structure that has internal frames made out of cask staves and each of those staves had to be fully dried before they could be milled and added to the surfboard. 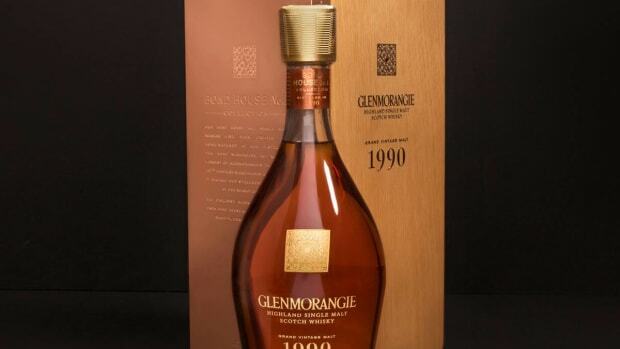 The 25 year old whisky launches their Bond House No. 1 Collection.